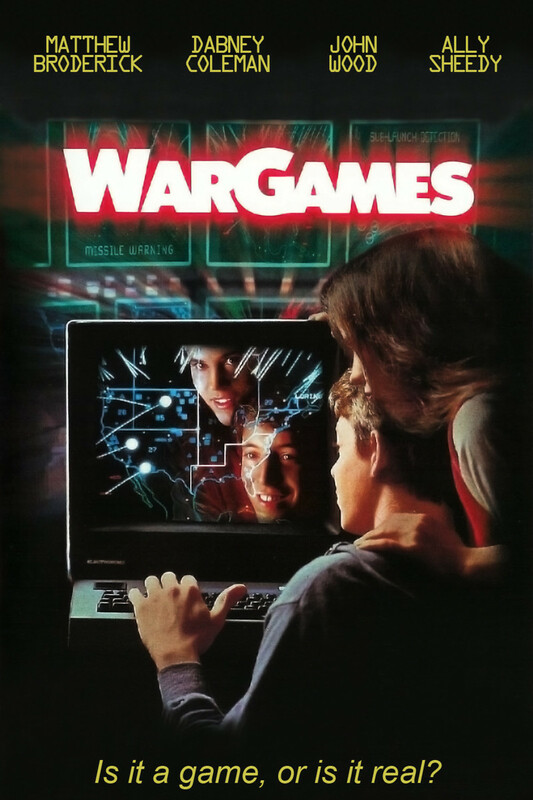 "WarGames" is focused on brilliant, rebellious teenager David Lightman. After hacking into the school's computer to change his grades, as well as those of his friend Jennifer, he turns his attention to searching for computer games on nearby systems. He thinks he's hit the jackpot when he finds a mysterious computer with several high-tech games, but it turns out his game of Global Thermonuclear War is all too real. Once David realizes that he's managed to hack into a top-secret government computer and accidentally set into motion a series of events that could destroy the world in a matter of days, he sets out to alert government officials and work with them to stop the crisis. The dangers of computer-guided warfare are explored and exposed.